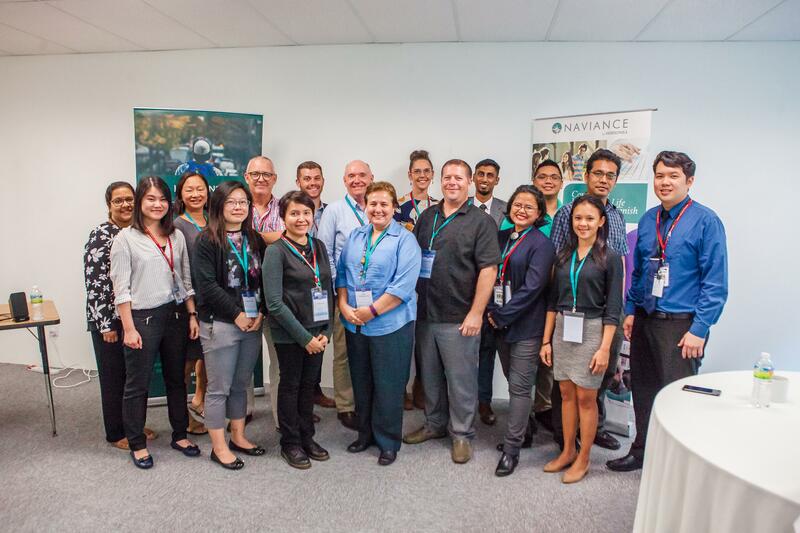 It's June and as most schools are wrapping up for the year, I feel my pace slowing and my mind travelling back to March when we had our first ever Naviance Regional Institute (NRI) in Dubai and consecutively in Kuala Lumpur. What is Naviance Regional Institute you might ask? Our marketing team would do a better job explaining in detail what this event is all about, what you can gain from it, why you should attend and other information. For me, NRI is a platform to be more humanly present. 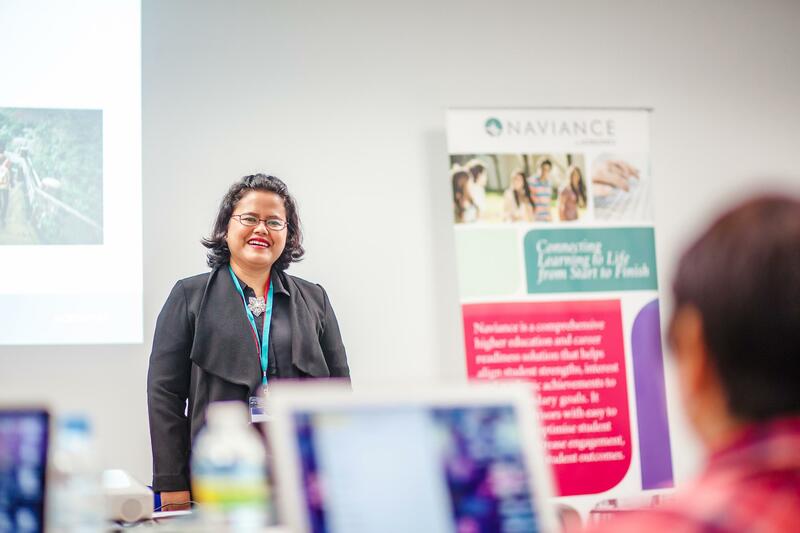 In this age where technology is the way forward, Naviance succeeds at assisting school counsellors interact with millions of students and help them reach their personal, academic and career goals. With the touch of a button, they can ensure that higher management is on the same page and can work better and more efficiently towards every student's university and career success. I work remotely with schools in various regions. Specifically, the Middle East, North Africa, Europe, and Southeast Asia. Working remotely makes me feel like I'm talking to files, numbers, and computer screens. This is why I was thrilled about the NRI. I got to meet a group of wonderful individuals at our two NRI events last March. I was finally able to put a face to the name. We exchanged funny stories and experiences, and I learned how they saw each and every student as their own child. We learn, discuss, and evaluate. We ensure that whatever their goals are, it can be met using Naviance. 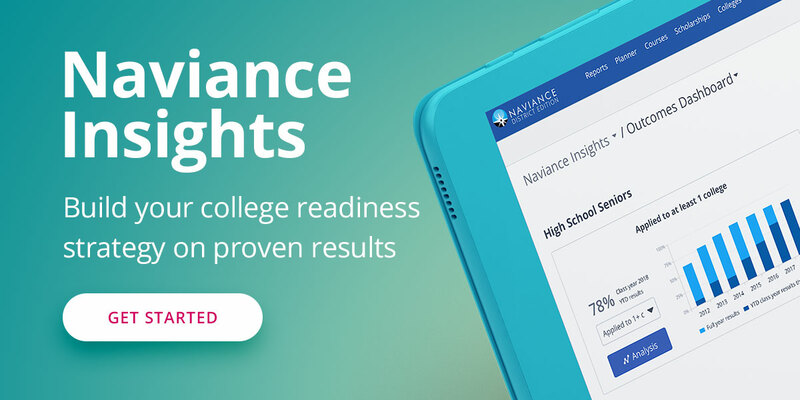 I feel more connected that I have ever to those who use Naviance than ever before. And though my job was to impart knowledge at this event, I have learnt so much. I hope to be able to meet more inspirational participants in the upcoming NRIs. It's where I get to be a human than just a virtual name. This is what NRI means to me. Interested in finding out more about Naviance Regional Insitute? Follow the links below or drop us an email at NRI@hobsons.com.